Steni Facades are made with natural raw materials, and designed to withstand all climatic pressures, caused by nature. 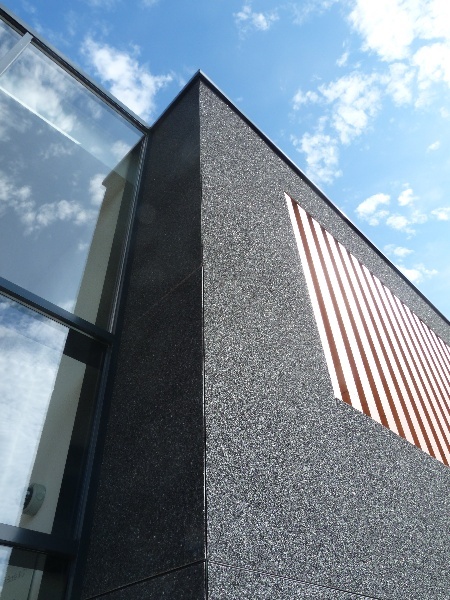 Fibreglass reinforced polymer composite panels form the basis of the Steni façade products, this construction material is the main reason why Steni product have such long lasting durability. 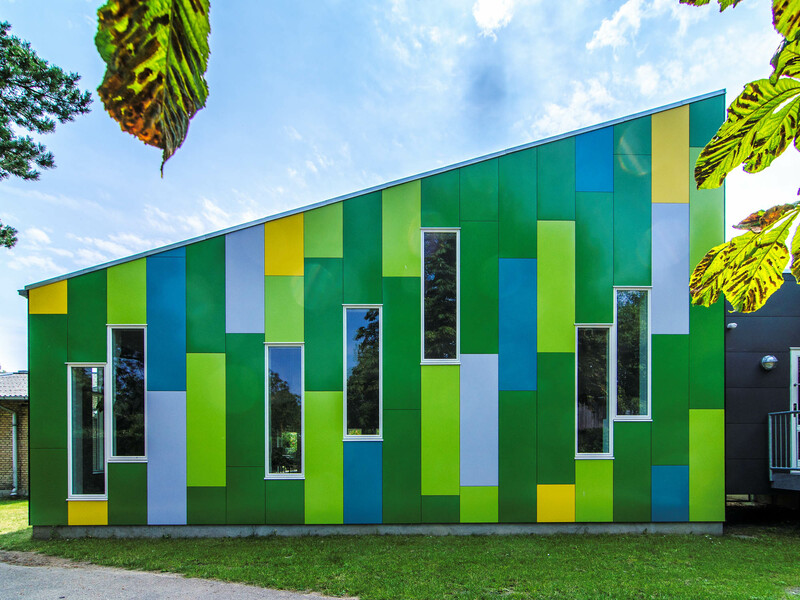 Tests have shown that Steni facades are among the most environmental friendly on the market, with panels being easily recycled. 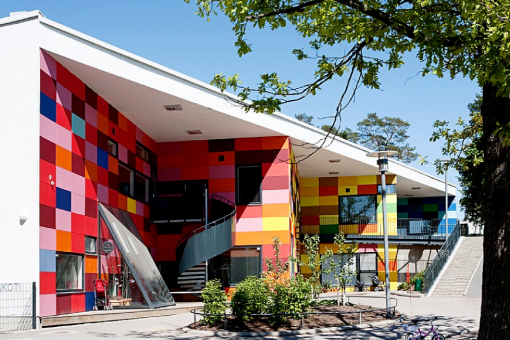 Steni Colour is the ideal choice for those aiming to create a vibrant colourful façade. Steni Nature uses aggregated stone to give any project a natural finish. Steni Nature contains no halogen and therefore is considered to be an inert chemical material. Create a truly unique façade with Steni Vision, transforming your imagery into a façade. For more information about Steni and any of their products, please contact your local branch.